When Alyssa Mallory crashes into Nick Trammel’s car, she is plunged into a roller coaster adventure. Her home is ransacked. Two men shoot at her and Nick, and Alyssa’s friend is shot. Nick forces her to go with him into the wilderness of northern Michigan’s Upper Peninsula, running from the two men who Nick says will kill both of them to get information they believe he has. But he doesn’t know what it is they want. Chased by men with guns, Alyssa ad Nick find themselves in a desperate race against time to figure out why they are targets. Complicating matters is the emotional threat of falling for a man Alyssa knows is dangerous. Alyssa is faced with a terrible choice, one that could save her life, but might cost her the man she loves. and Nick find themselves in a desperate race against time to figure out why they are targets. Complicating matters is the emotional threat of falling for a man Alyssa knows is dangerous. Alyssa is faced with a terrible choice, one that could save her life, but might cost her the man she loves. Alyssa Mallory is a nice woman. She’s a school teacher who lives alone, has a cat and works part time in her deceased aunt’s antique shop. It’s a nice, empty, life. All that changes the second she crosses paths with Nick Trammel. She finds him irritating, if not handsome and smart. Within hours of that chance meeting nearly everything in her life changes. She is forced to walk away, with nothing but her van and her cat. Nick Trammel is nothing that he seems, and he drags Alyssa into his world without warning. This book is a slow burn, a twisty mystery that ratchets up the tension between the characters as they race to unravel it. Written in multiple points of view, we feel both the characters resist this relationship, and face their fears; Nick’s of failing to protect anything he loves, and Alyssa’s that she will lose him to the flash of a gunshot. They work together to deal with the bad guys and solve the mystery. Double Danger is filled to the brim with memorable characters, vivid action and romance. It is placed mostly in Michigan’s Upper Peninsula, and is filled with the wild beauty of that place. From beginning to end, it never fails to satisfy. 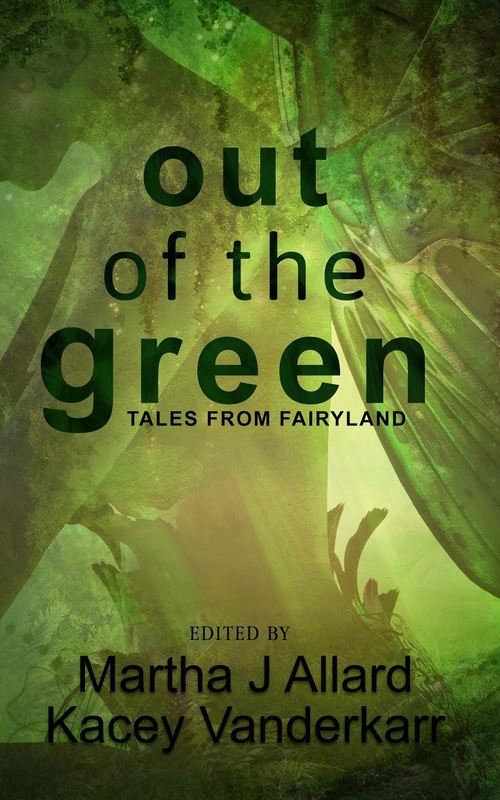 If you’re a reader of Karen Rose, or Catherine Coulter, this book is for you. 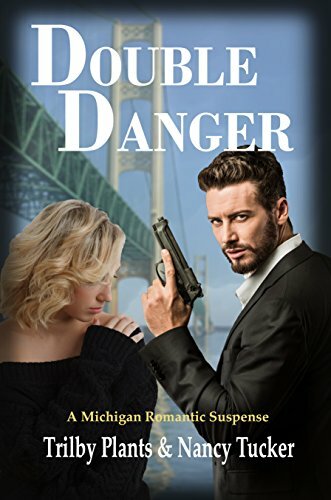 Here' the pre-orer link for Amazon:Double Danger, out April 30th! I received an ARC of this book in exchange for a fair review. At the End of Things. I am dangerously close to finishing a short story that has been on the back burner for a while. I write slowly. And that's also dangerous. 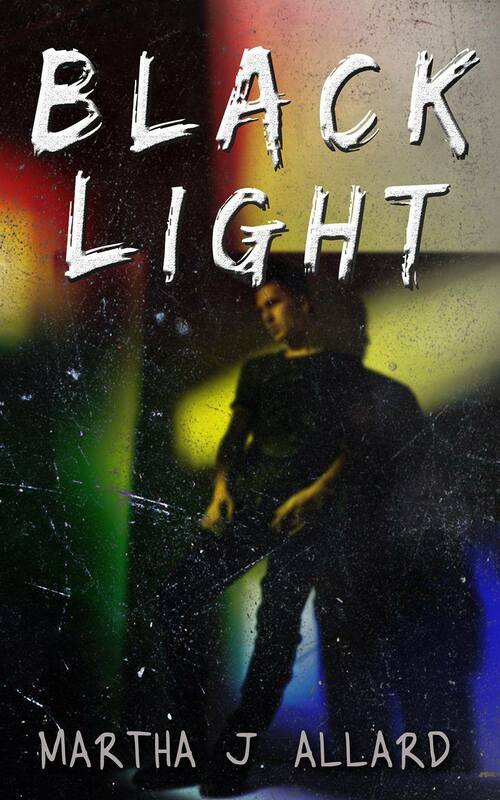 Last year when Black Light, my novel, was published, it was the end of three decades of work. It's a rare thing when I come to an end. It's hard, I find to let go. This story, as it turns out, is a prequel to Black Light. It's about Albrecht Christian as a young man, far, far before he meets Trace. It's set between WWI and WWII, when Albrecht is still adjusting to his new life as a psychic vampire, feeding off the misery and decay of Europe of the time. I should have finished it months ago, but something has been holding me back. After the election I could barely concentrate. I was lucky to get six paragraphs a day. I didn't expect that. I didn't expect to feel so afraid. Awhile before all that a friend said to me, "I don't think your writing is holding you back. I just think that your characters are gay." I know how that sounds, but she wasn't criticizing my choices, she was commenting on a fact. Queer stories have a smaller audience than straight. I knew that, but, last year when Black Light came out, I thought the gap was closing. I mean, I read books about straight people, right? And I met a bunch of the people who bought the book.They seemed to be everybody. But then November came, and you all know that story. So, I spent a while thinking about why I write, and who I write. Because suddenly I became afraid. Afraid that even less people would read my stories. Afraid that it exposed me in a way that felt new to me. And I forgot that the best fiction is about what scares you. And that good words are dangerous. So soon I will have completed a story about Albrecht Christian,gay psychic vampire and his first true love, a powerful black magician and the Loch Ness monster. Yep, you read that right. It turns out that I like the story. iIt might find a home, it might now. But that doesn't matter, really. the finishing of it reminded me to write the story that I have. No matter what. I think I've got my faith back now.